Track #1 on the ACETONE release. Originally released on the Variable 04 compilation in 2008, and for a limited time as a digital single. Turn me down, Wash me down. 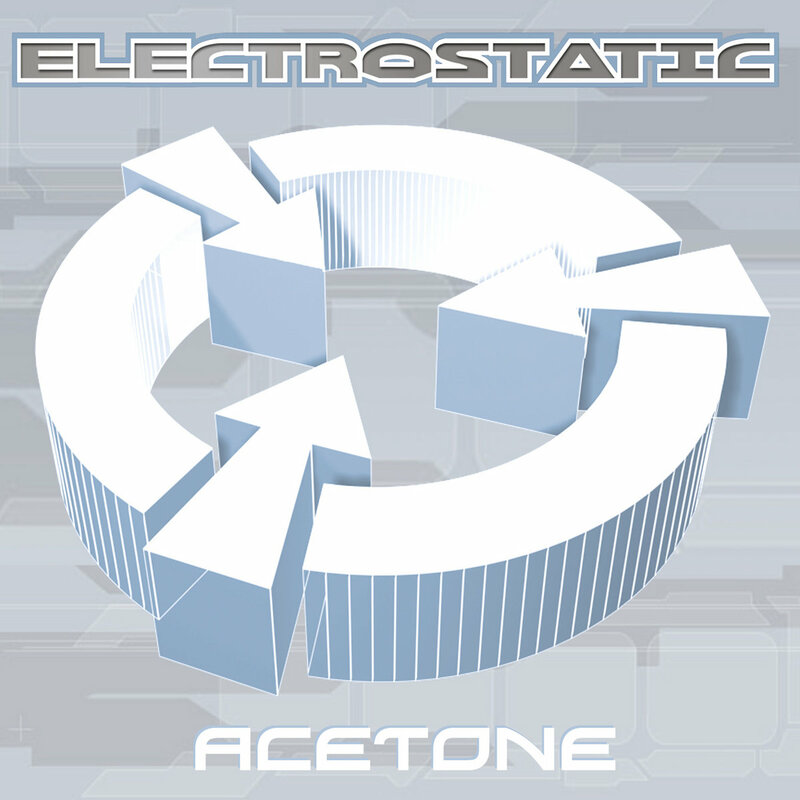 Written, Produced and Performed by Electrostatic (Kaoru, Mike Thibeau, and Rob Gardner). Mastered by Andrew Aebersold.